you looking for good quality but affordable accommodation in Blackburn? Come to the Avenue Hotel!! 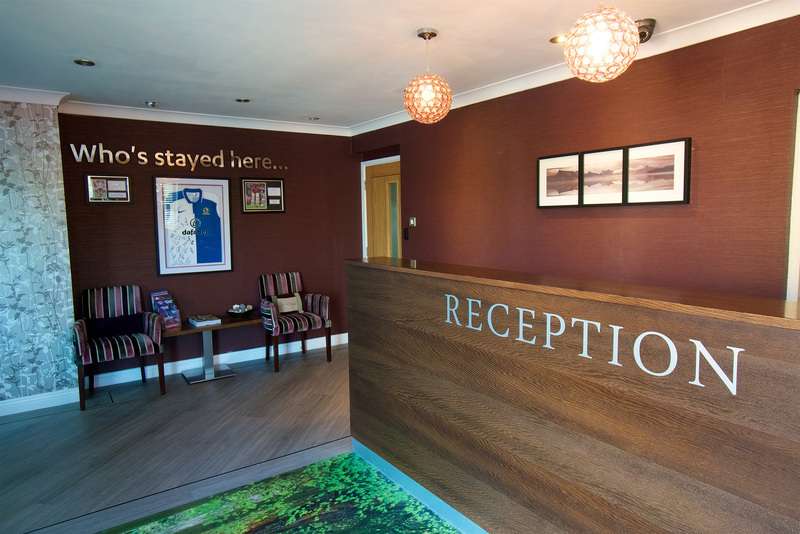 We are a warm and welcoming hotel that is a stone’s throw away from Blackburn City Centre (20 minutes drive away or half an hour on the bus). Our staff are retrained regularly to ensure the highest standards of customer service. We will help you in any capacity we can, no problem is too small! So if you need Accommodation in Blackburn we can help. We have two especially luxurious suites: the VIP Suite and the Thomas Suite. Both suites sleep up to 6 people and can accommodate 2 extra sofa beds for children. There is a massive shower and whirlpool bath in both stylish suites so you can relax before falling asleep in the comfy double beds. Excellent heating and air conditioning are both on offer so you can watch the snow falling or the sun racing across the sky whilst staying at the temperature that suits you. Our double and twin rooms are also wonderful with ensuite bathrooms with complimentary wash kits. TVs and tea and coffee making facilities. There is also a hairdryer so no need to bring your own from home! Why not relax and watch a film on the Flat Screen HD TV while enjoying a cup of freshly brewed tea by yourself or with your partner after day in Blackburn? 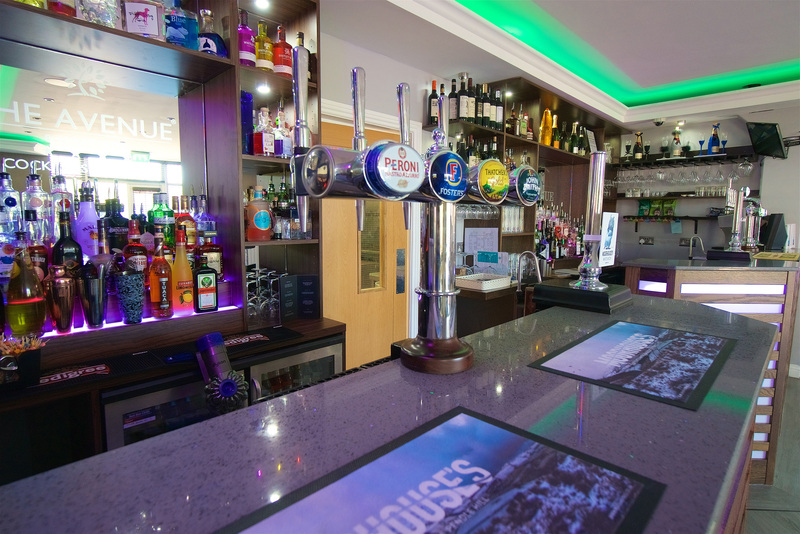 We have an excellent restaurant and well-stocked bar within the hotel. We offer breakfast, dinner and Sunday lunch (where kids go free!!!) Go have a look at some pictures of our food in the the Food @Avenue section of the website!! We also have a kids menu so your little ones can eat smaller but still tasty versions of the grown-ups’ food. We have many tasty gins on offer from Edinburgh Gin to Monkey 47, which you can have with the perfect pairing of Fever Tree tonic. Check out our rooms on the website and we hope to hear from you soon!